Women in Tech Africa are excited to announce that 2019 has started on a ‘winning’ note. 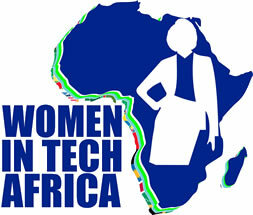 Women in Tech Africa has been nominated for the WSIS Prizes 2019 –the category (Action Line) C6. We encourage you to show your support for the vision by voting for WOMEN IN TECH AFRICA in the category (Action Line) C6. Deadline for votes is 10th of February and is open to the public so everyone can vote.